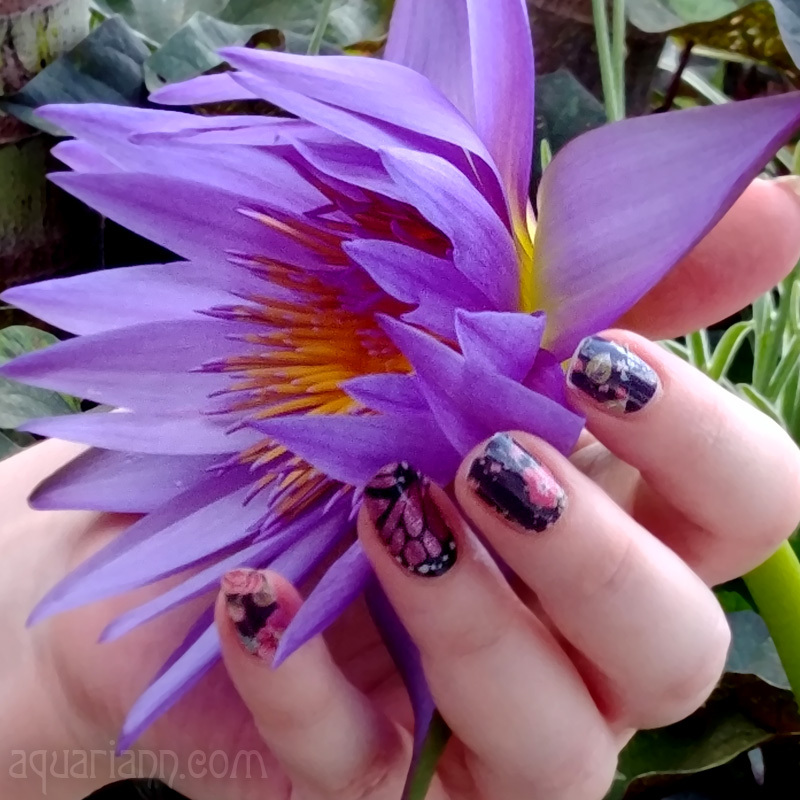 Picking what nail art to apply yesterday was easy, because I wanted to wear the Black Floral nail wraps I won from Tanya Masse before the Jamberry giveaway I'm hosting for her ends. 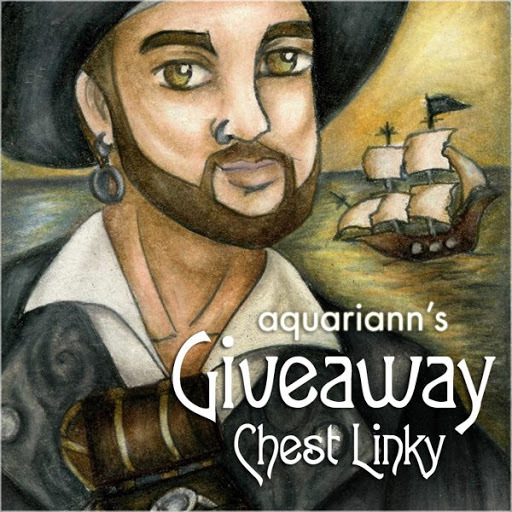 You have until 11:59pm EST on July 20, 2014 to try to be as lucky as me and win a free sheet, too. But if you want a second sheet to use as an accent, like I did on my ring finger with Black & White Horizontal Stripe, you'll have to build up a collection as I have by taking advantage of the Buy 3, Get 1 Free Deal. Want to be a guest blogger for my Manicure Monday when I don't have new nails of my own to show off? Please contact me using the form on my contact page if you're interested in a free feature. 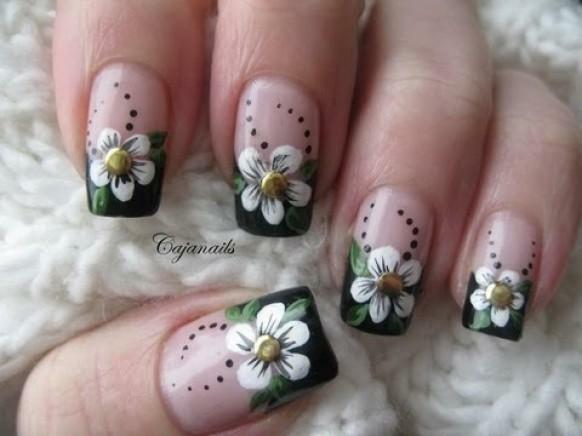 Or if you've done a floral manicure in the past, comment with the link and I'll add it to my featured finds below. 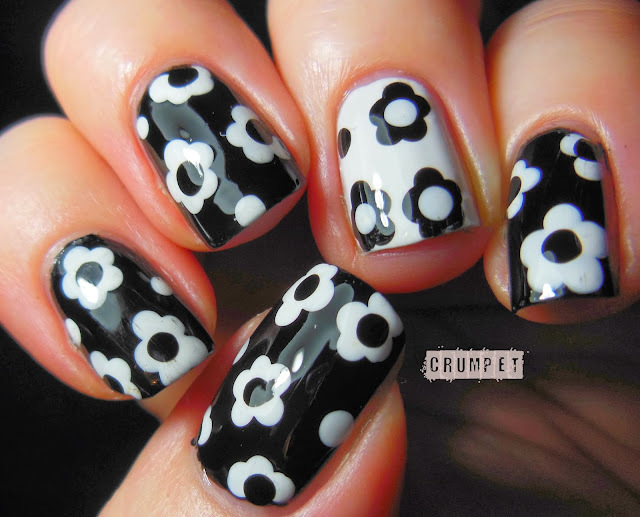 Love the black and white floral print! I love that look! Have a great night.